Within the pages of this book, you may discover, if you look, beyond the spell of written words, a hidden land of beast and birds. But there's so much to find and name – Let's start off with a smaller game. 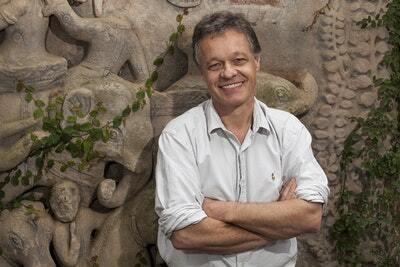 Just four for now – some big, some small. Now off you go to find them all! Animalia was first published in 1986, immediately capturing the imagination of children and adults around the world. It has now achieved classic status with global sales of over three million copies. 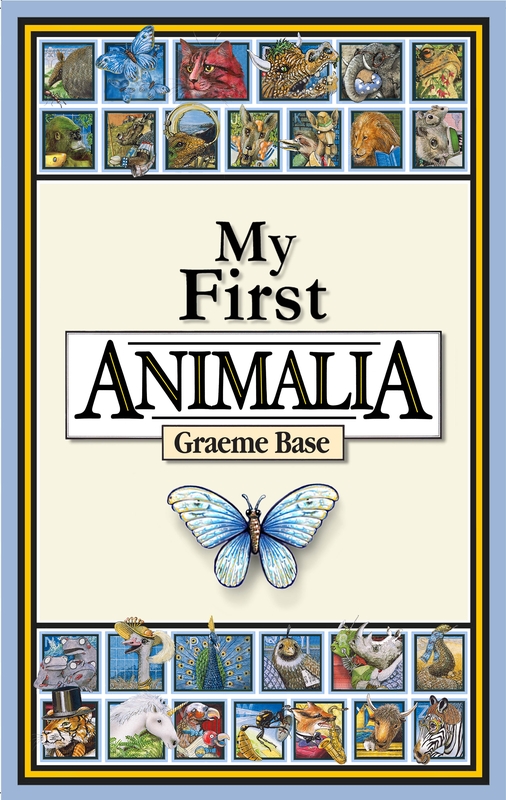 My First Animalia celebrates the magic of Animalia in a playful introductory format for the very young, specially created by Graeme Base. 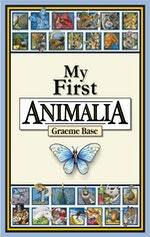 So turn the pages, lift the flaps and rediscover the world of Animalia through fresh eyes - it's the alphabet as only Graeme Base knows how! Love My First Animalia? Subscribe to Read More to find out about similar books.